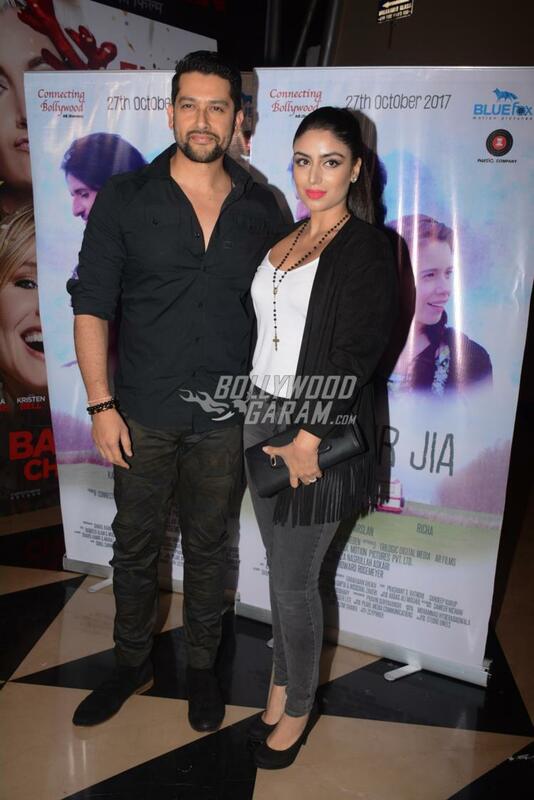 Celebrities from Bollywood graced the premiere of the film, Jia Aur Jia held in Mumbai on October 26, 2017. The premiere event saw the presence of lead actresses Kalki Koechlin, Richa Chadda, Aftab Shivdasani with wife Nin Dusanj, Arslan Goni and others. 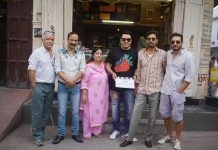 The film has been released in theatres on October 27, 2017. The film is directed by Howard Rosemeyer and is a story about Jia Grewal played by Kalki, who meets Jia Venkataraman, played by Richa on a joint tour to Sweden. The two have completely opposite dispositions but bond well when Jia Grewal rescues Jia Venkatraman from a road mishap. The film is distributed by Bluefox Motion Pictures and marks the directorial debut of Howard. Richa is also looking forward for her upcoming release Fukrey Returns which is the sequel to Fukrey. Kalki was last seen in the film Mantra and is also looking forward for the release of the film Ribbon. 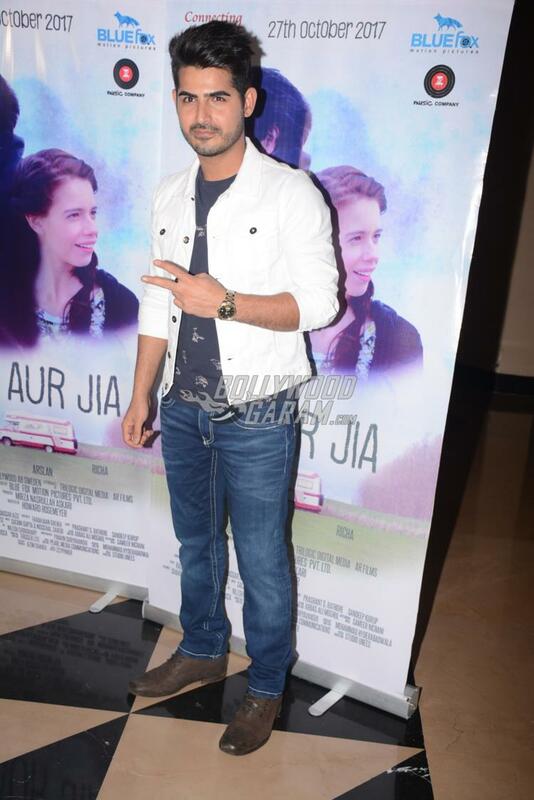 Exclusive photos from the premiere event of Jia Aur Jia!